Phoenix. It’s hot. Sometimes, it’s hot and humid (thank you, monsoon season). The summer sun strikes your skin with the warmth akin to a burning campfire – when you sit just too close and feel the hair or clothing on your legs begin to singe from the heat. But unlike a fire, you can’t scoot your chair back away from the bright, hot light in the sky. And when you’re outside training in the heat, you can’t run away from it fast enough. If you’ve exercised in the heat, whether in Phoenix or somewhere else, you’re probably aware of how difficult it can be to tolerate what, in your mind, should be an easy session otherwise. Overdoing it can be physically costly and even quite dangerous. But, using a hot environment for training can lead to advantages if it’s done carefully. We discuss how the body regulates its core temperature, dive into details on how it acclimates to the heat, and finish up with advice on training. 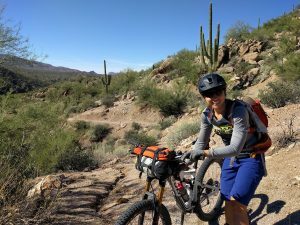 Riding in the Phoenix Mountains Preserve, Phoenix, AZ. It was HOT outside! Energy cannot be created nor destroyed. The amount of energy in the universe will always be conserved. As energy is transformed from one type to another within a system, an equal effect must exist in the surroundings. Entropy (disorder) is always increasing. A natural degradation of life and physical existence exists; things will inevitably move in a direction of increased disarray. This is why we age, and the same reason the universe expands. These two laws govern the balance of energy exchange. Our body is simply a complex web of chemical reactions trying to avoid equilibrium, something all reactions are striving to reach. We operate on a vast array of mechanisms to maintain homeostatic balance in a plethora of departments (pH, sodium, fluid, etc.). The feedback loops associated with the continuation of life act as gatekeepers to inhibit any runaway train (i.e. disease). In the department of temperature, the skin exists as a barrier to help create a thermal gradient, allowing for transfer of energy in and out in the form of heat. Your vasculature is stimulated to respond when changes occur, and ideally, everything is maintained as it should be. A well oiled machine. 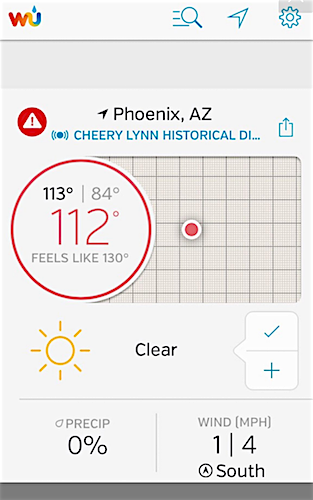 “Feels like 130˚F.” Sure did (I probably shouldn’t have been cycling)! Why is this? The end-state is the same, whether your core temperature rises due to exercise or a fever: proteins will denature. The bonds that give each protein and enzyme it’s shape (and therefore, it’s functionality) start to break. When this happens, normal physiological functions start to deteriorate. Metabolic processes become inefficient, muscular contraction is no longer sufficient to meet your output demands. Survival is priority, and now, “the wall” becomes real. You feel overheated, tired… you may not want to quit, but need to. Evaporation: Accounts for the majority of heat loss during exercise (~80-95%), and ~30% of heat loss at rest. This is the only mechanism that works in one direction (i.e. you can’t “get hotter” through evaporation). How: A thermal gradient exists between your body and the environment. As you perspire, the water contained in sweat goes through a chemical phase change (liquid -> gas). Remember the Laws of Thermodynamics? Here they are in action. Energy is being exchanged. Moving from a liquid to a gas increases disorder (molecules are moving faster). It takes roughly 42 kJ/mol of energy to evaporate 1 liter of water, and when this happens, that particular amount of heat (energy) is transferred from your body into the surrounding air. Endstate: You get cooler, the air gets warmer. Note: The efficiency of this process is dependent on the humidity and temperature of the environment. Is not as effective in high humidity, as the air surrounding your body is already saturated, decreasing the moisture gradient. This is where dry heat reigns. Radiation: Accounts for the majority of thermoregulation while at rest (~50-60%). This mechanism is bi-directional – the body can gain or lose heat. How: The sun’s rays are a form of electromagnetic radiation (EMR). The body absorbs and dissipates heat via EMR with the environment based on the thermal gradient – this includes EMR not only from the sun, but also reflected EMR from the ground and surrounding objects. Think about wearing a black shirt or a white shirt – we know the black shirt will absorb more light (i.e. EMR) and there will be a higher radiant heat transfer to the black shirt than the white shirt. Another example would be laying out in the sun. You are physically doing nothing (assuming you are laying flat on a towel on the beach, for example), yet you get hot and begin sweating. Your body is absorbing EMR from the sun and reflected off of the sand, increasing your core temperature. Conduction: This mechanism works dissipation of heat between the body and an object physically in contact with it. It works in tandem with convection (explained next), and like radiation, they both operate on a thermal gradient, bidirectionally. A simple example of convection: when you sit down in a chair, the chair feels cool on your skin. Heat will be transferred from your body to the chair until a gradient no longer exists (there are equal amounts of heat energy between your body and the chair). The sport used to illustrate this concept most effectively is swimming. If the water is cooler than your body, touching your skin, you dissipate heat from your body into the surrounding water. If it is hotter than your body, you will absorb heat. And, bonus points here because the movement of cool water flowing across the skin also allows for the last method of heat loss, convection. Convection: Here, the medium in contact with your body is moving, such as air or water. How: When your core temperature rises, blood is shunted toward the periphery. As air or water moves across the skin, heat is exchanged between the mediums, and the direction of heat transfer depends on the thermal gradient. If the air/water is cooler than your body, then heat will be lost to the environment. 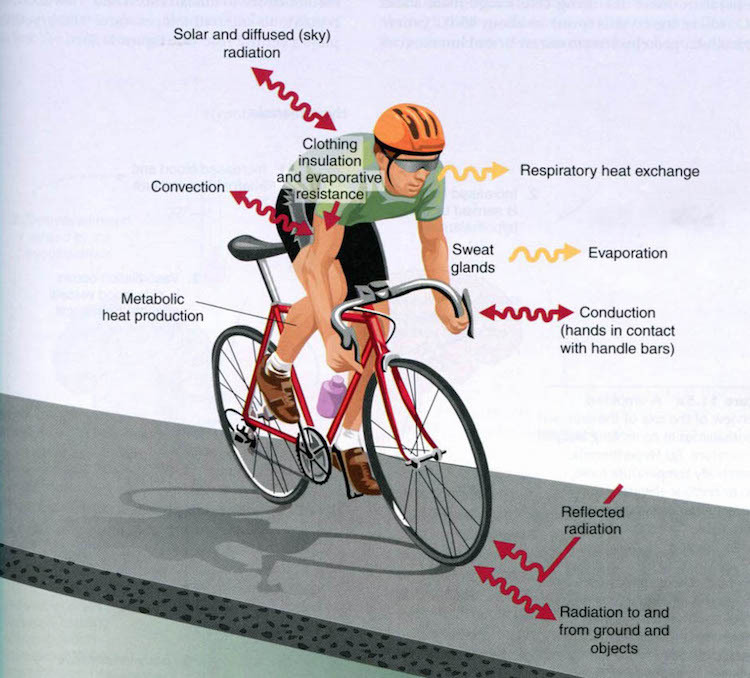 The physiological mechanisms of thermoregulation, here, while road cycling. There are several areas of the body that are primary sites of heat gain and loss. The palms of the hands, head/face, and respiratory system play major roles in maintaining temperature homeostasis. As heat is generated during exercise or other mechanisms, your body’s response is to shunt blood toward the periphery and increase vasodilation of superficial blood vessels close to the skin. This allows for loss of blood plasma as perspiration (evaporation), cooling of blood via convection and conduction, and loss of heat as EMR to the environment if the thermal gradient is in the body’s favor. Any losses in plasma volume considerably affect the body’s ability to thermoregulate. Blood is already being shunted away from working muscle to cool the body, which puts extra stress on the heart in order to meet the output demands of physical activity. The average individual loses around 1 liter of water/hour during moderate intensity exercise. If fluid reuptake is inadequate, less blood volume is available for both cooling and performance – remember, your heart has to perform double duty in the heat. Ultimately, VO2max decreases, as your heart rate must increase to compensate for the decreased amount of blood volume available in circulation, with less blood being available for muscle metabolism. This must happen in order to maintain cardiac output, driven by the demands of working muscle. Acclimation. It takes approximately 10-14 days of submaximal exercise to acclimate to a hot environment (i.e. don’t come to Phoenix from Seattle in July and start doing hill repeats). This timeframe is a generalization, however, as individual characteristics will influence on what end of that spectrum you may fall. People with higher levels of cardiovascular fitness begin to sweat more quickly, and have a higher threshold of heat tolerance. On the flip-side, fat thickness can have a negative affect. Fat acts as a barrier, and the more you have, the more thermal conductivity decreases. Regardless of where you stand, always be cautious and be aware. There are many benefits to training in the heat. The biggest response is an increase in blood plasma volume. More water to lose via evaporation = better ability to thermoregulate during exercise = performance gains (the Train Hot/Perform Cool, below). In addition, oxygen uptake is reduced at any relative workload, leading to less glycogen use and therefore a decreased lactate production. Why? Mild heat stress stimulates mitochondrial biogenesis – meaning, the more mitochondria you have, the less reliance on carbohydrate at a given workload. Your lactate threshold increases. However, there is a downside – a temporary decrease in hematocrit. Hematocrit is the percentage of red blood cells (RBC) in total blood volume. Normal hematocrit for young male adults, as an example, is around 42%. But because your blood is “thinner,” the ratio of RBC to total volume is less. Also, because of the increase in plasma volume, EPO response is stunted and a reduction in hemoglobin mass may result. 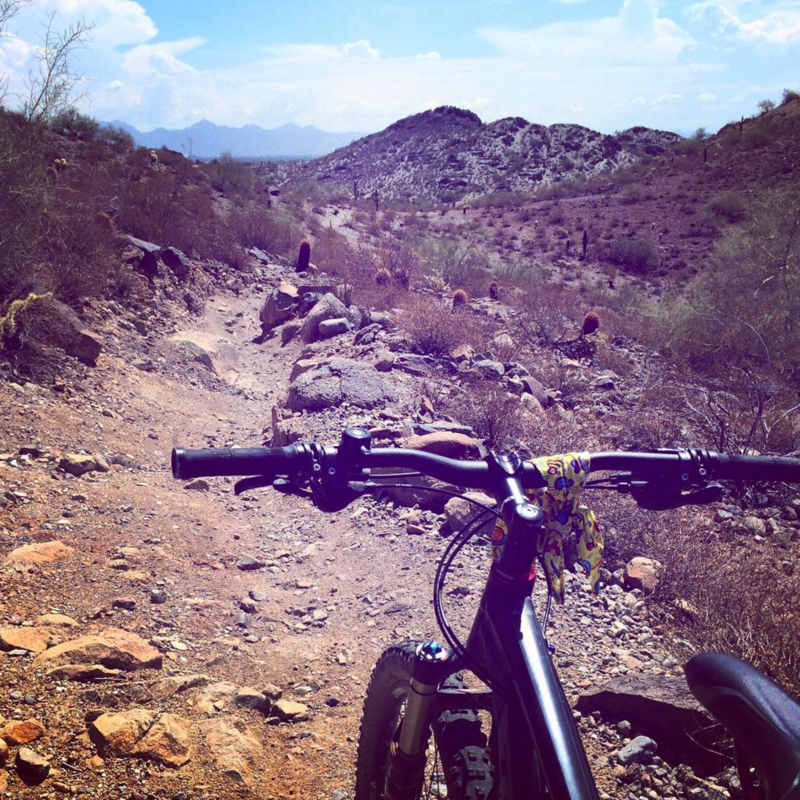 Riding in the McDowell Mountain Regional Park, just east of Phoenix, AZ. Another hot day, as the desert is not forgiving. Train Hot/Perform Cool? If you’ve heard of the Live High/Train Low (LHTL) training model used to harness the benefits of altitude on hematocrit and endurance sports, can we apply a similar design for temperature? Absolutely. Studies have shown performance gains when training is done in a hotter environment, and performance is conducted in cooler temperatures. Dr. Santaigo Lorenzo and his team at the University of Oregon in Eugene, OR., showed just this, using trained male cyclists and a Train Hot/Perform Cool (THPC) model. After 10 days of acclimation to a hot environment (38 degrees Celsius, 30% humidity), the intervention resulted in increased time trial performance, VO2max, and power output in both hot and cool environments. Similar to LHTL, the THPC model will allow anyone that has acclimated to gain the benefits of heat training to retain the physiological advantages for 1-2 weeks once they leave the environment. 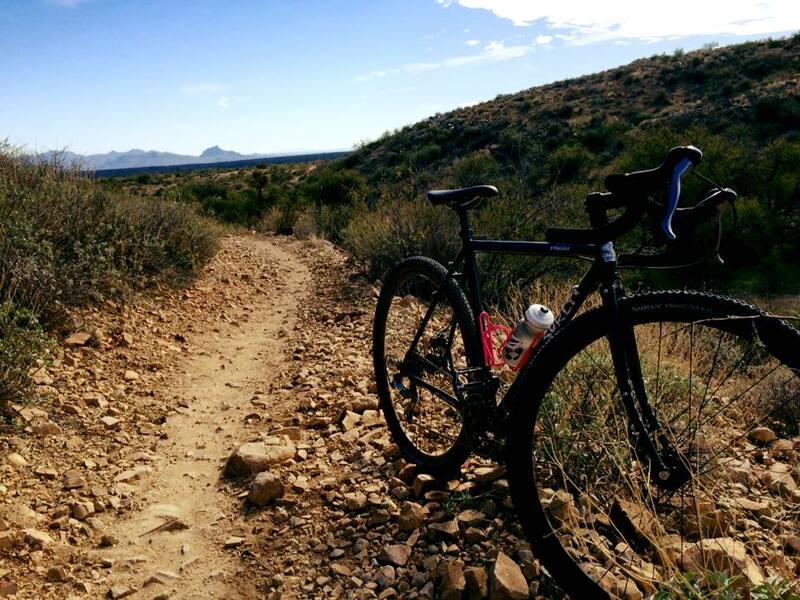 So if you’ve been around this block before, you may be thinking, “Does training in the heat and at altitude provide more bang for your buck?” Both models have benefits, however, the physiological responses cancel each other out. The adaptations have opposite effects on the oxygen carrying capacity of the blood. Altitude promotes an adaptation to a low-oxygen environment, which results in an increased RBC and hemoglobin mass, increased overall blood volume, leading to increases in VO2max. On the opposite end, heat acclimation reduces oxygen uptake at any given workload, increases plasma volume, and stimulates new blood vessel formation (angiogenesis). The increased plasma volume may inhibit the signal to increase EPO production at altitude, or just plainly negate it. There is a physiological conflict going on. So what do you do? Choose the model that is appropriate for your goals: to better perform at sea level, use LHTL. To better perform in varying temperatures without a change in elevation? Use THPC. Give yourself time to acclimate properly. This is 10-14 days of exercise in the hot environment for most individuals, with a gradual increase in the time/day of exposure. Aim for 30-45 minutes of moderate-intensity, or 60-90 minutes of low-intensity exercise during the adaptation period. Use target heart rates (THR) to monitor intensity level. Exercise during the cooler part of the day, ideally, in the morning. 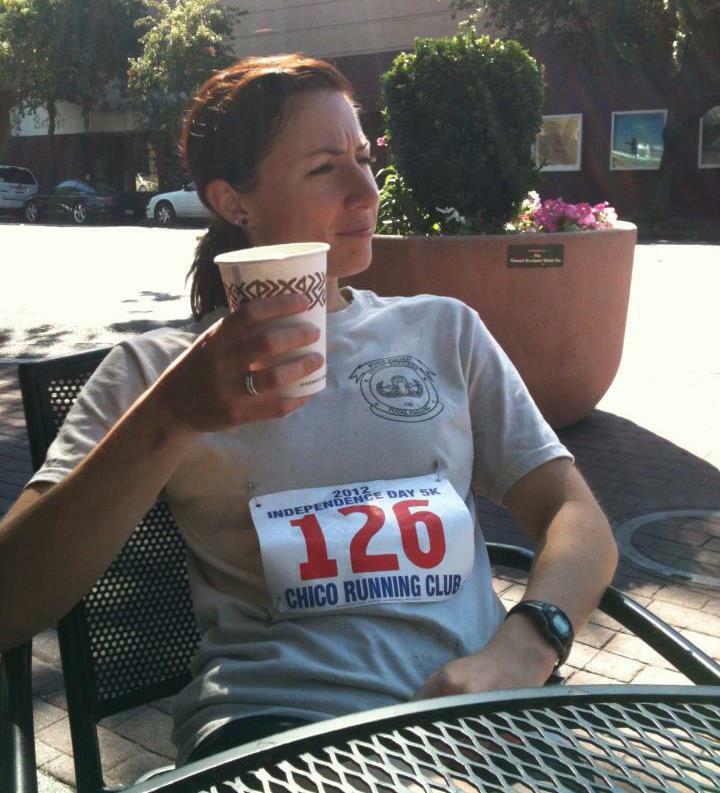 Develop a hydration strategy. Ensure you are hydrated, and stay hydrated. Much of this may take some behavioral adaptation, so experimentation may be necessary to find a good fit. Rehydration during and after exercise consists of more than just water. Increases in sweating accelerate rate of sodium, calcium and potassium loss. Choose a good quality sports drink to consume during and after your workouts to ensure you maintain an adequate fluid and electrolyte balance. Make sure it contains carbohydrates (glucose, fructose, and/or lactate) if prolonged exercise is being performed (aim for 6-8% carb concentration). My personal suggestion: Skratch Exercise Hydration – it tastes great, it is all natural, and it works. Monitor changes in weight before and after your workout. Strive to avoid losing less than 2% of your body weight during a workout. This is especially important to monitor during prolonged exercise. Ideally, your morning weight should not fluctuate more than 1%. Note your urine color. It should be clear to light yellow. Expose your skin. This allows for as much evaporatory heat loss as possible. Clothing acts as a barrier, creating a microenvironment between the skin and the fabric. This decreases the use of evaporatory heat loss, the major mechanism relied upon during exercise. Cheung, S. (2010). Advanced environmental exercise physiology. Human Kinetics. Liu, C. T., & Brooks, G. A. (2012). Mild heat stress induces mitochondrial biogenesis in C2C12 myotubes. Journal of Applied Physiology, 112(3), 354-361.